The Big One Percale Sheets Twin XL Just $12.74 At Kohl's! 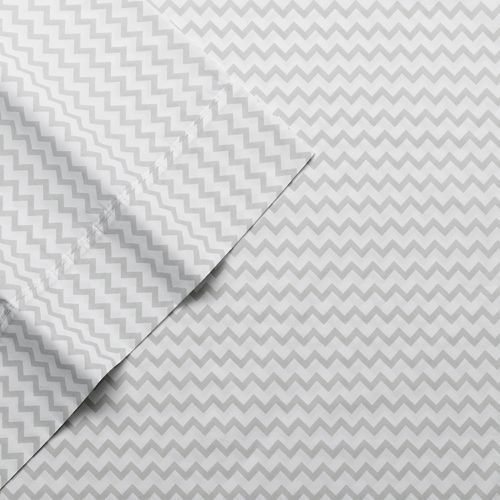 You are here: Home / Great Deals / The Big One Percale Sheets Twin XL Just $12.74 At Kohl’s! The Big One Percale Sheets Twin XL Just $12.74 At Kohl’s! If you are sending someone off to college in the fall you should get these now! Pick up The Big One Percale Sheets Twin XL at Kohl’s! On sale for $14.99, but you can get them for just $12.74! You’ll also get $10 in Kohl’s Cash for every $50 you purchase! Click here to check out more Great Deals!